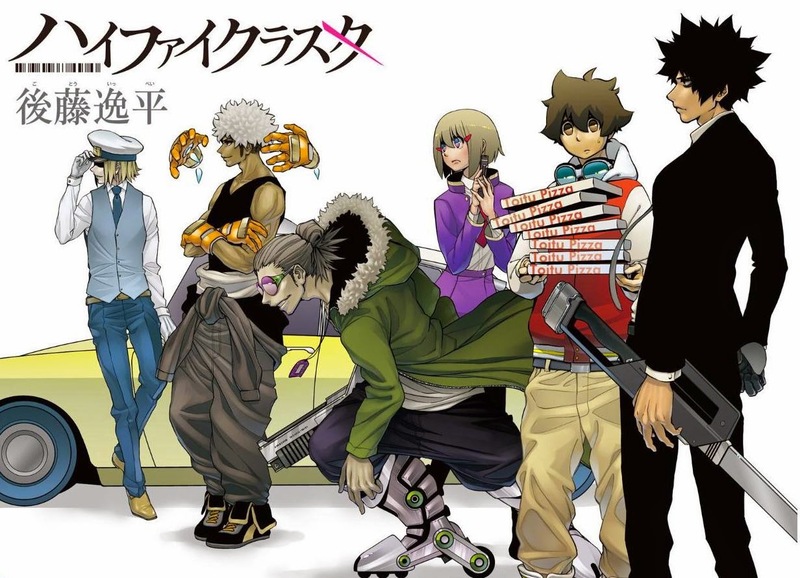 Hi-Fi Cluster started in Weekly Shonen Jump #42 by newcomer Ippei Goto. The idea of this story where apps give users special abilities does remind me of UQ Holder from Weekly Shonen Magazine. However Goto has put his own twist on this idea to create a interesting series. Personally, I do not see this series lasting long, but as usual it will all depend on the Japanese readers.